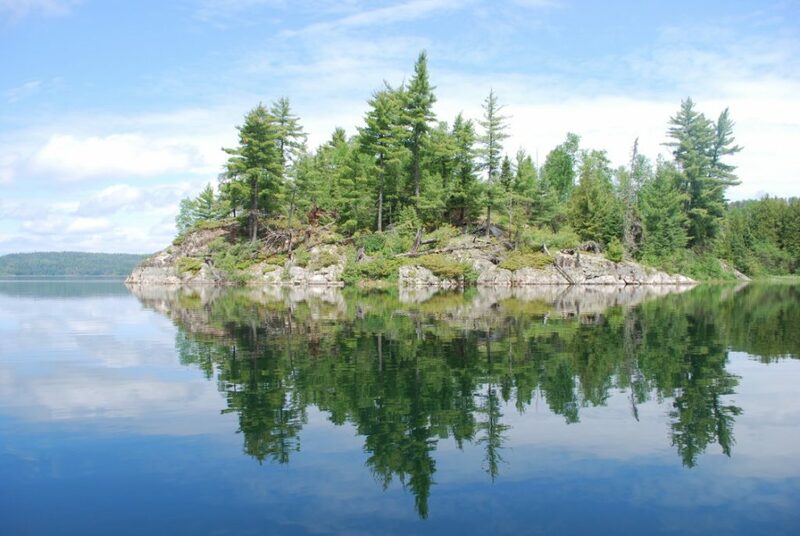 Clearwater Canoe Outfitters is the original Gunflint Trail Outfitter. Charlie Boostrom, Clearwater Lodge’s original owner, began guiding trips on Clearwater Lake as far back as 1912. The local newspaper often featured the trophy-size animals and fish caught by his guests. In the 1960s, when the BWCA was being designated, owners Lee and Jocko Nelson expanded Clearwater’s canoe outfitting operation. Their vision was to make Clearwater Canoe Outfitters not only the original outfitter, but the best Gunflint Trail outfitter. This set the course that is still paddled today. How far do we want to paddle each day? Do we want to base camp or change campsites every night? Will we be fishing? What type of fishing do we want? Do we want to include hiking in our plan? Take a minute and check out these routes. While these form the backbone of our trip routes, few paddlers travel the same course. Every route has options to tailor the route to you. As you make your decision keep in mind routes with bigger lakes means more paddling and less portaging and routes with smaller lakes means more portaging and less paddling. Call 1-800-527-0554 or email us at info@clearwaterhistoriclodge.com. We can create the perfect route for you.